We provide a dance lesson at the beginning of all our dances – this is included in the cost of admission. We are very pleased to have the expertise of Professional Dance Instructors teaching these lessons. These dance instructors also provide private and group lessons – see our links page for contact information. 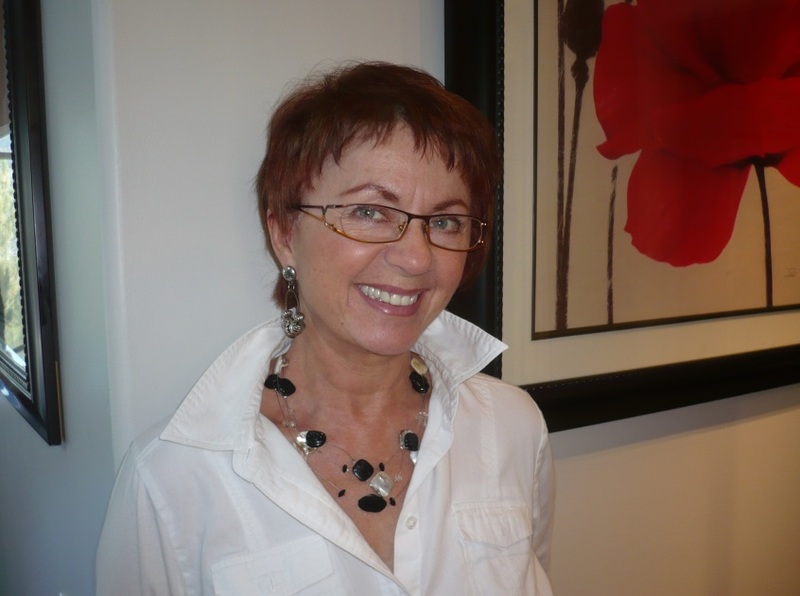 Diane is a lifetime member of Canadian Dance Teachers Association in both the Smooth and Latin branches and has spent much of her career as a Championship level adjudicator/judge and performer. She has trained both amateur and professional dancers in the ballroom world at all levels of competition including the Canadian National Champions. Diane began her professional career with partner Jeff Henssen (Three Times Canadian Amateur Champion). Together they trained in London, England under nine of the top trainers in the world. They had the privilege of introducing International Style Dance to Ontario. In 1990, Diane moved to Kelowna and is the Founder of the “Let’s Dance Kelowna”. Teaching has always been her passion. She enjoys it as much today as the day she began her career. Diane teaches both dance classes and private lessons from beginners to advance levels. Sharon & Barry have been dancing and teaching in the Okanagan for over 25 years. They have choreographed and danced on stage and television. They are associate members of CDTA (Ballroom), and currently teach International Style Ballroom and Latin. Both Sharon & Barry have regular day jobs and teach as a hobby for the enjoyment of dance. Professional Ballroom and Latin dance instructor, performer and choreographer for over 25 years. Warren started in American Style Smooth and Rhythm in Edmonton, Alberta, Canada in 1993; then travelled to London, England in 1999 where he received his International style Standard and Latin certification. He has competed, taught and performed around the world and has made the Okanagan his home since 2004. In addition to teaching students of all levels he also actively takes students to competitions around Canada and the U.S.